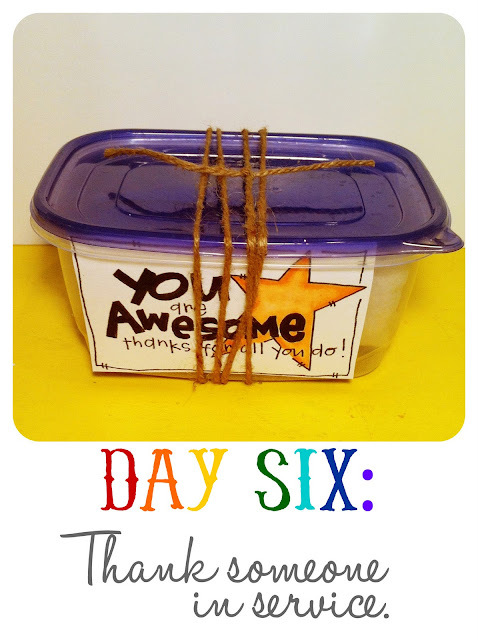 The Happy Day Project: Day Six. Think of how many people spend their lives making your life better and easier. I bet you could fill up an entire sheet of paper, just listing the number of people each day that in some way serve you. Who comes to your mind first? Maybe that is the person who needs it the most today. Let's surprise someone who takes care of us in some way with a little sunshine today. Stephanie from Homegrown Hospitality (who I know in real life EEEK!!!) made this set of hand drawn doodles, to help celebrate those who make our days full of happiness. One of our students is across the country, freezing cold, missing home, at Army basic training. We are so thankful for his heart to serve our country, and extremely proud of him. We thought a little care package of treats would brighten his day. Who doesn't love happy, yummy, mail? 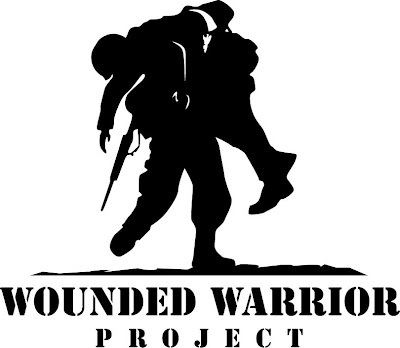 As an extension of Veteran's Day, we would like to highlight The Wounded Warrior Project. "With the mission to honor and empower wounded warriors, WWP is the hand extended to encourage warriors as they adjust to their new normal and achieve new triumphs. Offering a variety of programs and services, WWP is equipped to serve warriors with every type of injury – from the physical to the invisible wounds of war." They are there when our soldiers need them the most. Just as our soldiers are there for us when we need them the most. Consider donating as an act of thankfulness for all that our military and their families sacrifice for us each and every day. Thank you for hosting the happy day project this week. 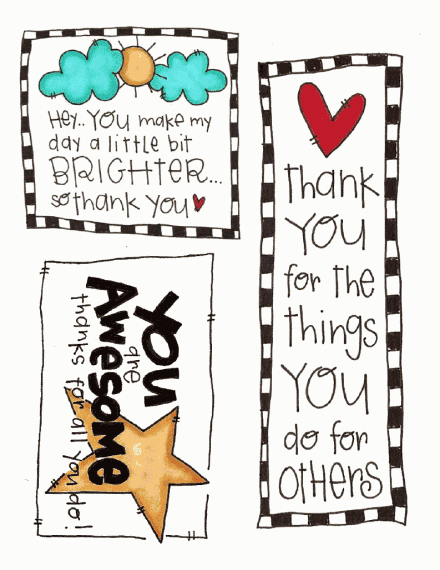 What a blessing you are to so many!!! Thanks for this project - I am LOVING all your ideas. I plan to do the project starting next week, durring the run up to Thanksgiving. We are starting a new tradition this year of a week long "thankgsigin advent calander" type thing, each day giving thanks for a specific thing (like our neighbors, friends, fire fighters etc.) 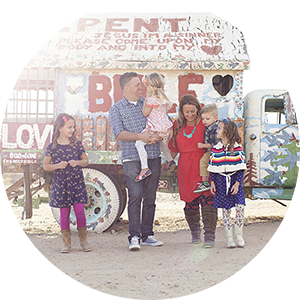 and these little printables and ideas are the perfect thing to go with our themes for many of the days!